Meghalaya is a land of magnificent beauty, undulating hills, rolling grassland and cascading waterfalls. 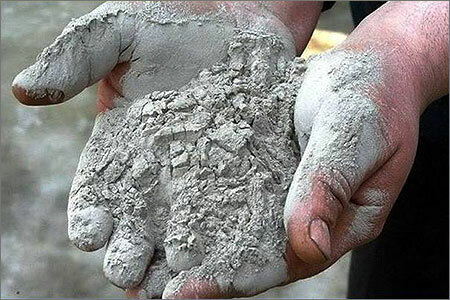 The state is endowed with rich mineral resources-high-grade limestone and coal. The limestone found in Jaintia Hills is considered the best in India with a high proportionate of calcium carbonate ranging over 90%. 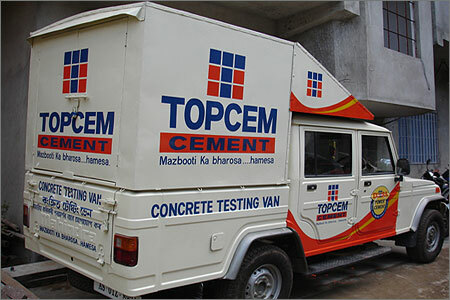 Cement is the key element for any development activity and the North east is endowed with rich deposits of high grade limestone and coal – the principal raw materials needed for cement manufacturing. 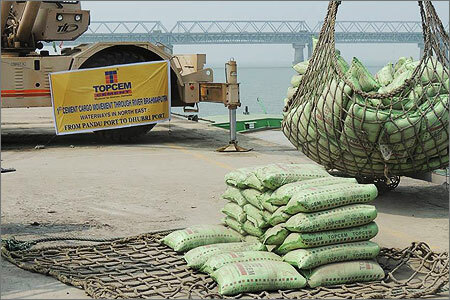 For world class cement there was only option to transport it from other mainland regions of India. 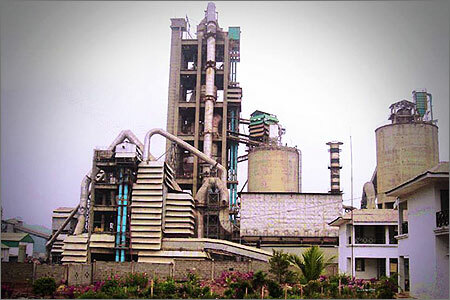 So a dream was born to set up a world class cement plant that would produce high quality cement that can match the best from the rest of the country by utilizing the local resources and there by bringing prosperity to the people of North East and bring down the cost of construction.